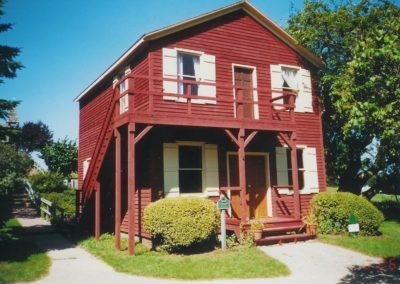 This building was Mason County’s first courthouse. 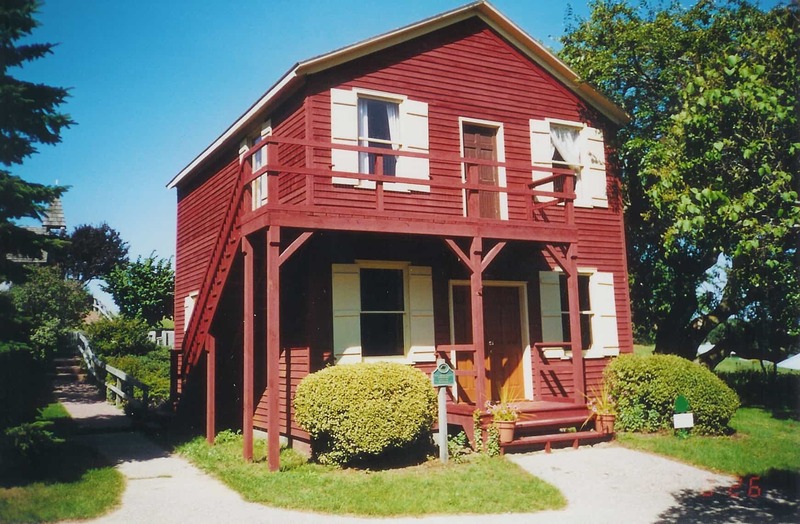 Built in 1849 by Burr Caswell, the territory’s first permanent pioneer, it was the first frame house in Mason County. Burr Caswell, his wife Hannah, and their four children lived in this house. 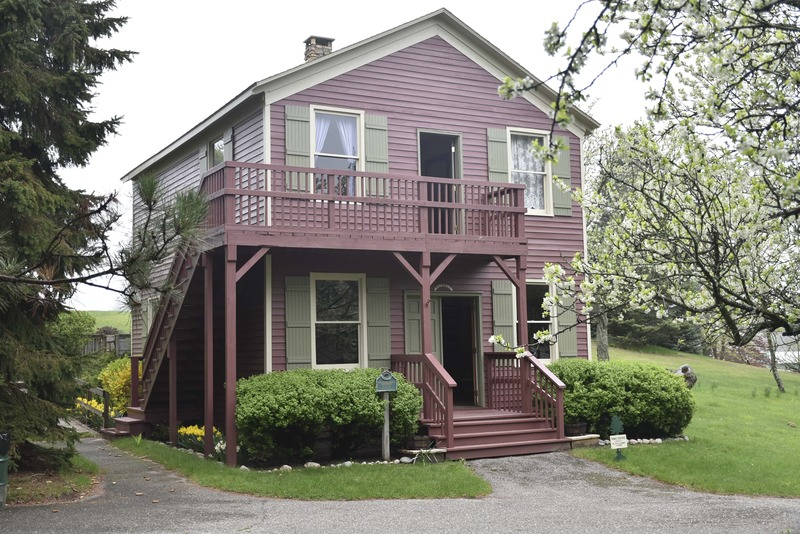 In 1855, six years after building the home, Burr offered the first floor for county government use. 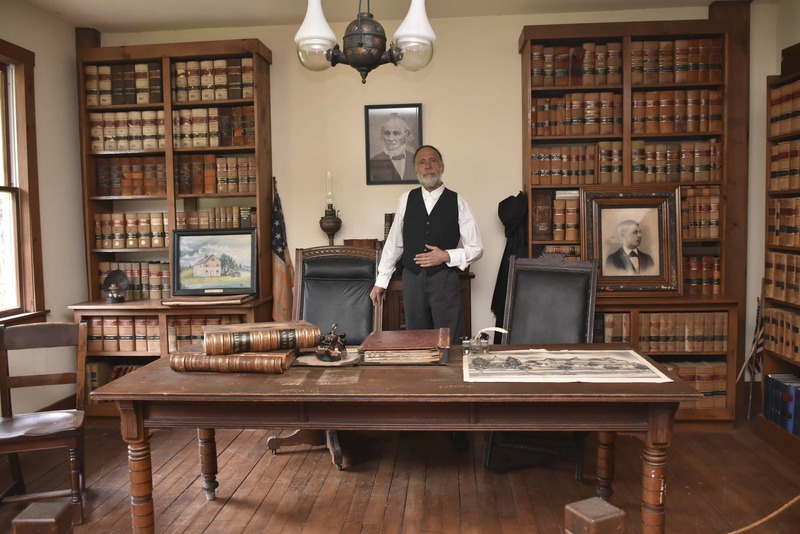 Therefore, the family moved upstairs and the main floor became the courtroom. Across the back of the main floor was a trading post and in the basement was the first jail. 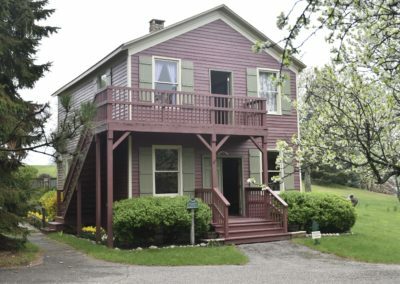 In 1861, when the location of the seat of government was moved to Lincoln Village, (now north of Ludington) it reverted to a single-family residence. The “driftwood” out of which Mr. Caswell built the home was either released from sawmills, which might have had a minor flaw, or it came from overloaded lumber schooners, which had been wrecked during storms on the lake. 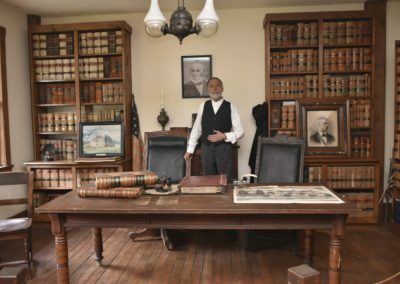 Jerome Jorissen, co-founder of White Pine Village, acquired the land on which the house stood and with help, restored it to begin the “dream” of Pioneer Village (now known as White Pine Village).